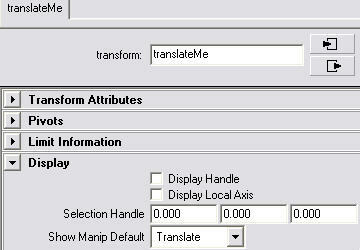 In the attribute editor, under the Display rollout you set the "Show Manip Default" drop down list to Translate or Rotate for each control. 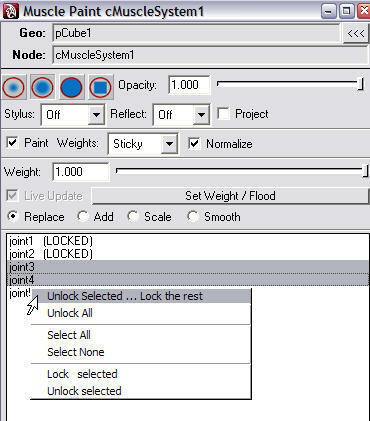 Then to select objects hit "t" (Show Manipulators) instead of the move or rotate tool. 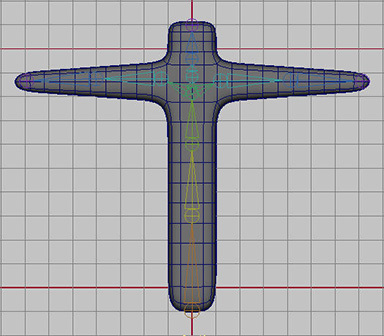 Now when you select objects you'll get the manipulator you set for each control. 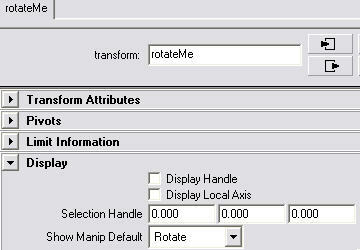 Now, as long as I am in Show Manipulators mode (invoked with the "t" hotkey by default) then the manipulator handle will change based on my selection. 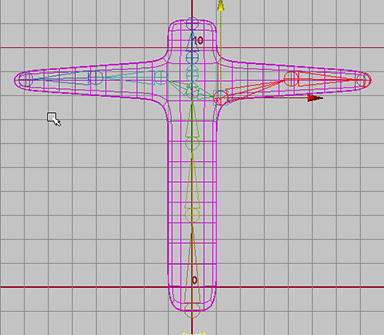 This is quite handy when animating, but it depends on being in the Show Manipulators mode, which I would not be as comfortable with alot of the time, since I frequently need to also use the translate, rotate and scale modes. Well, there is another way to do the same thing using Hamish McKenzie's zooTriggered scripts. 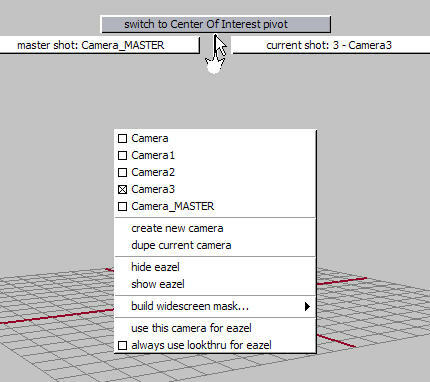 I have written about using zooTriggered here, but if you read that quick walk-through, you might think it's use is restricted to selecting a control object to trigger the selection of another object(s). 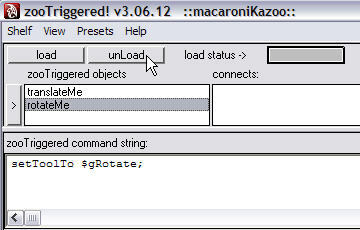 In fact zooTriggered can trigger almost any mel command(s) which means it can be used to activate a specified manipulator when you select an object. Here's a really quick look. 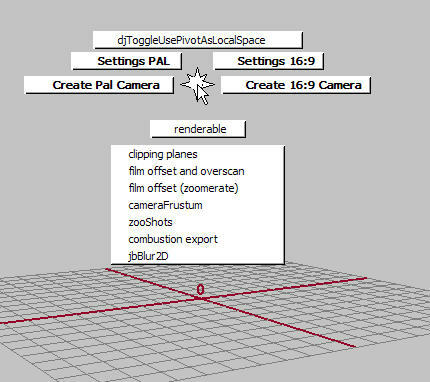 Open the zooTriggered UI and in the View menu make sure "Edit zooTriggered command" is selected. 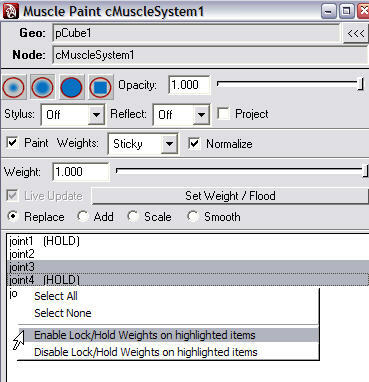 Then add the objects you want to configure (to the top left pane). 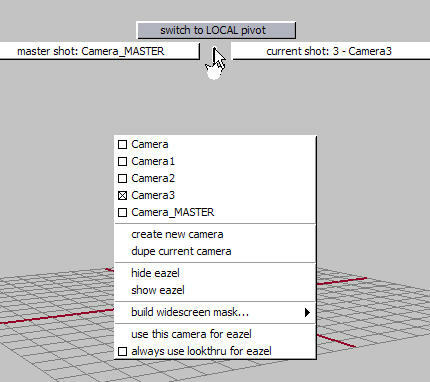 Then right-mouse-click in the lower pane and select either the "use move tool preset" or the "use rotate tool preset". That's it. 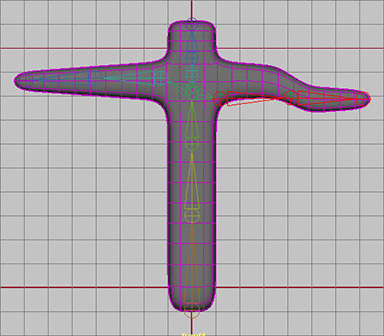 Now whenever you select the object, the manipulator tool you specified will become active. 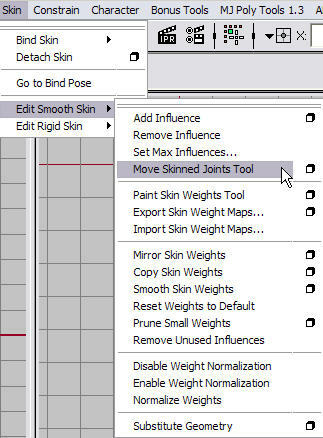 There is a slight delay between your selection and the change of the manipulator, which is not the case with the Show Manipulators mode, but my preference is still the zooTriggered method since it allows me to stick with the regular translate, rotate, scale modes that I generally use.